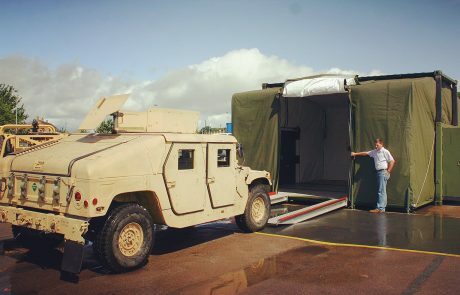 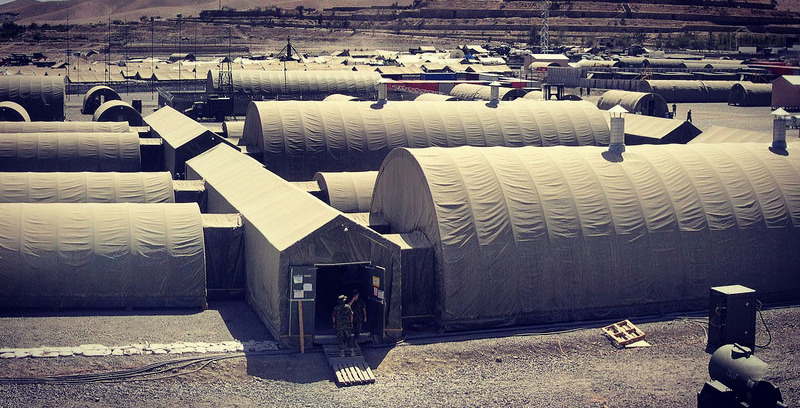 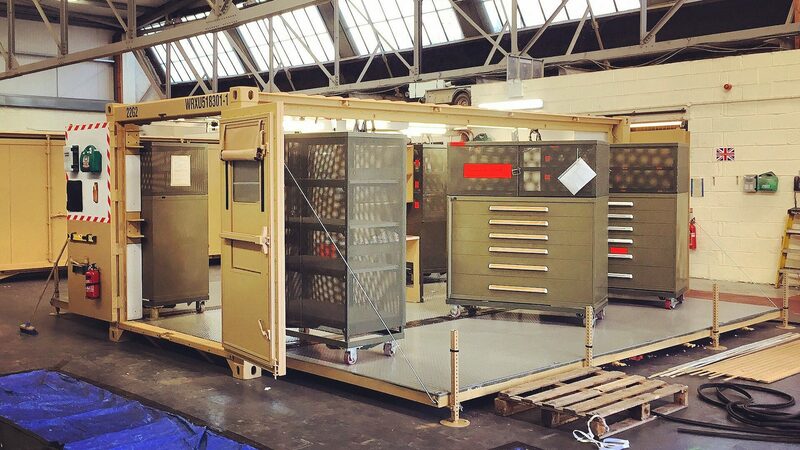 Over 35 years of designing, manufacturing, delivering, and supporting redeployable military and civilian infrastructure, military shelters, and commercial shelters across all 7 continents. 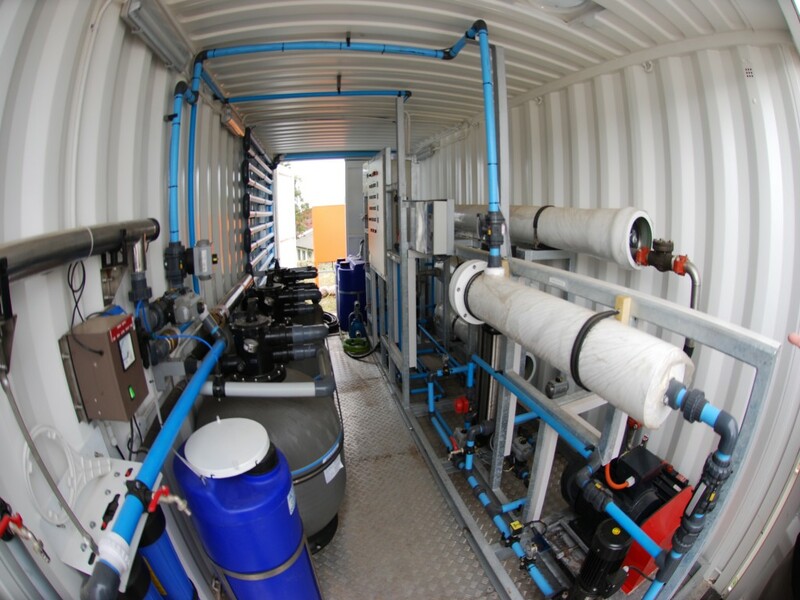 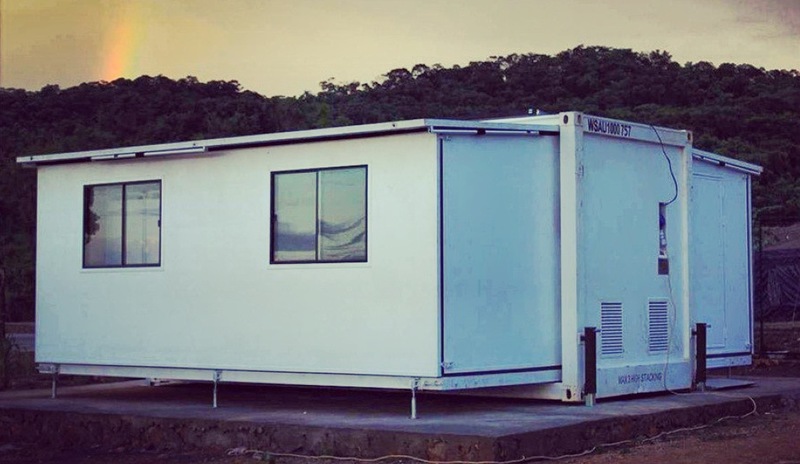 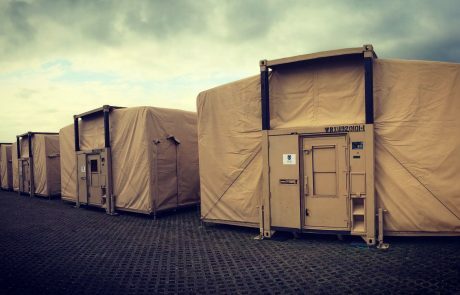 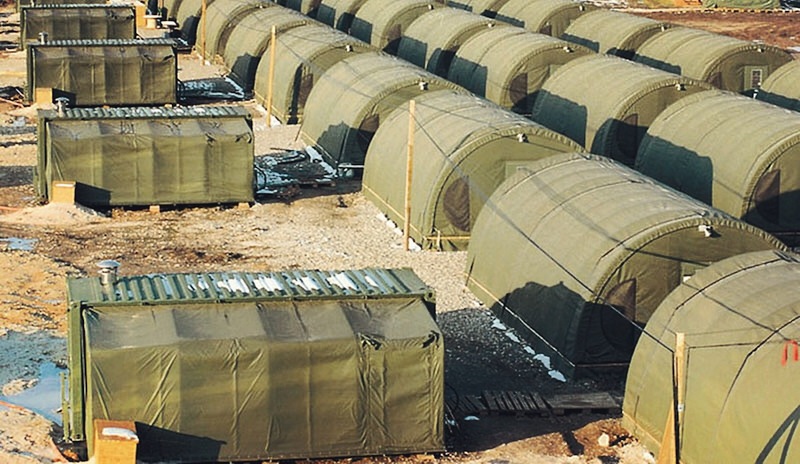 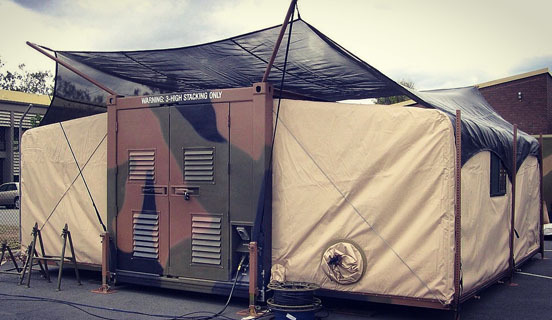 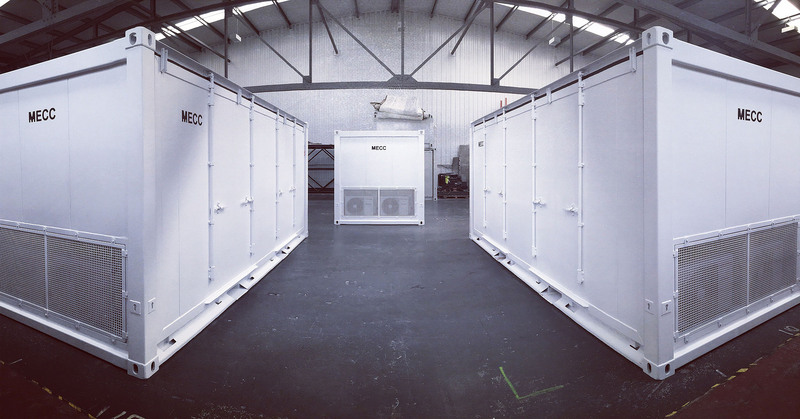 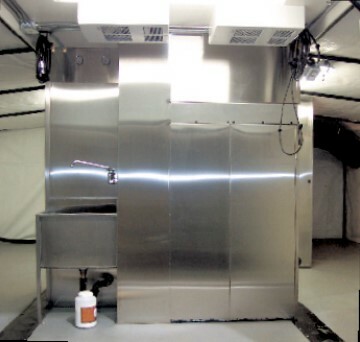 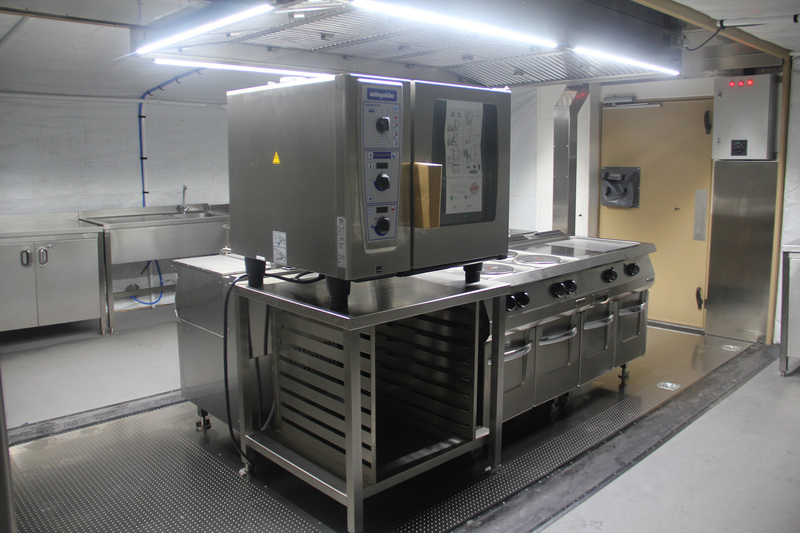 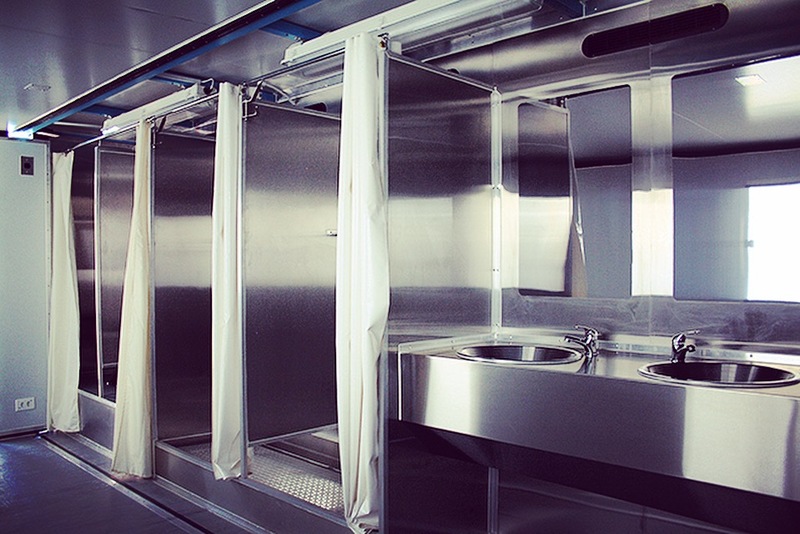 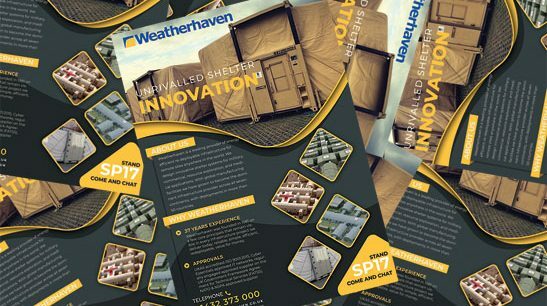 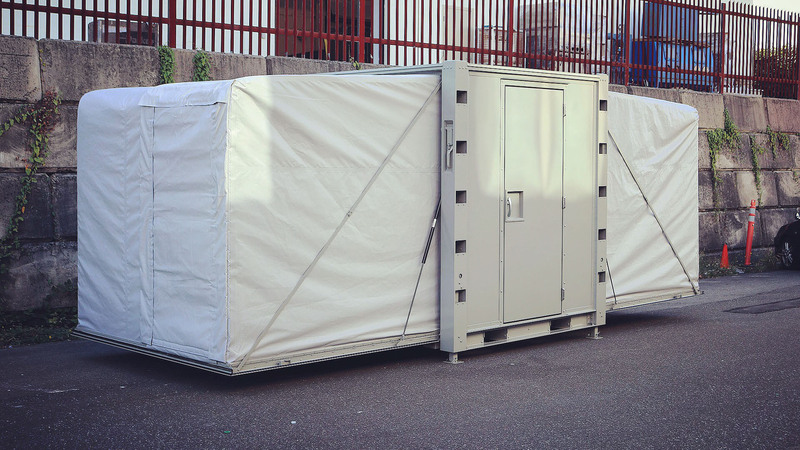 Weatherhaven has been leading the way in containerised expandable shelter development for over 25 years. 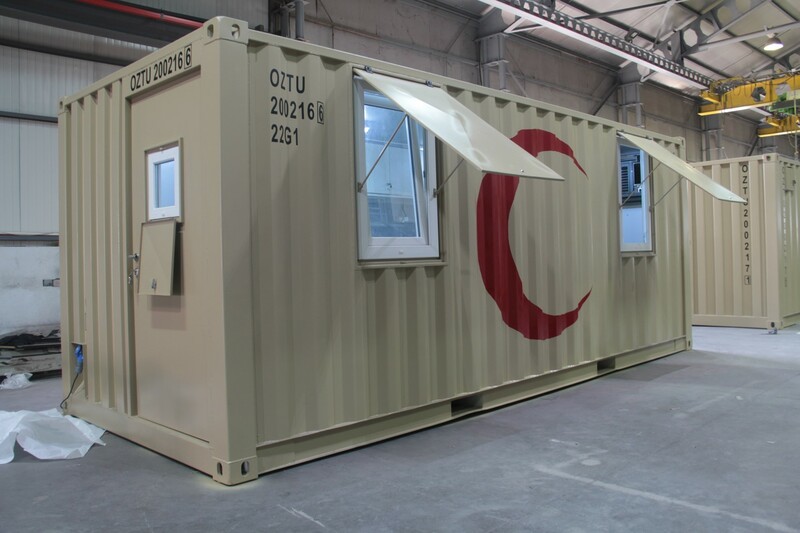 Leading the way in ISO container shelter development. 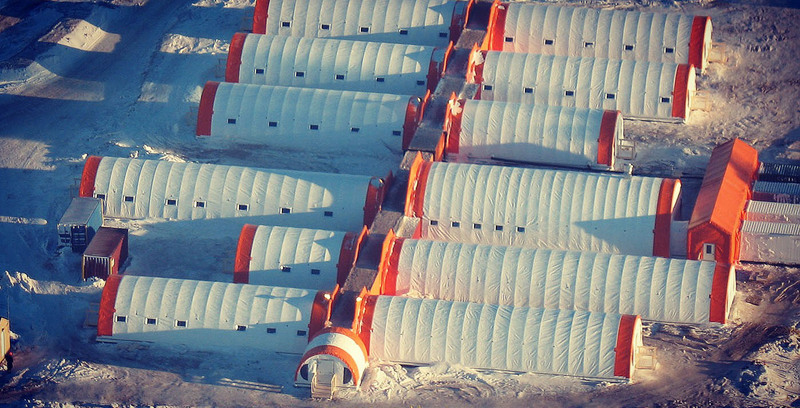 Investment in engineering and innovation has helped Weatherhaven create the next generation of soft-skinned shelters. 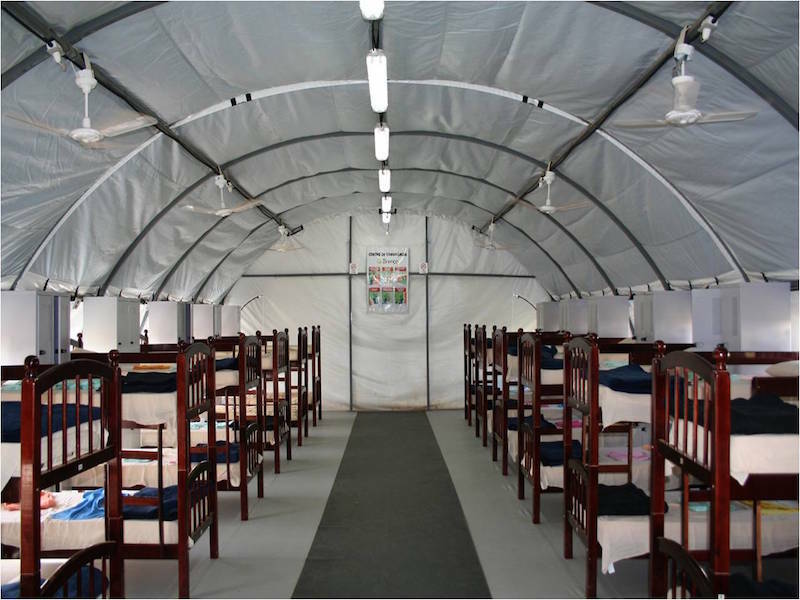 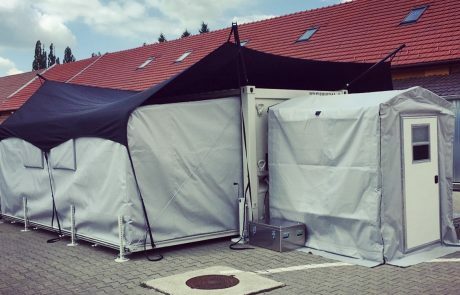 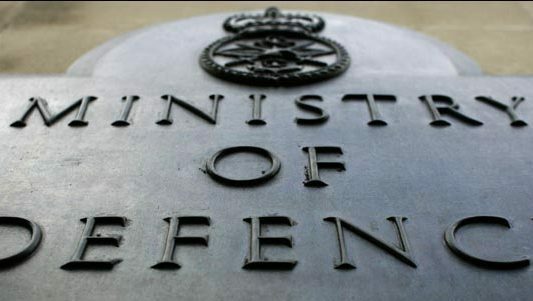 Innovation in soft-walled military shelter technology. 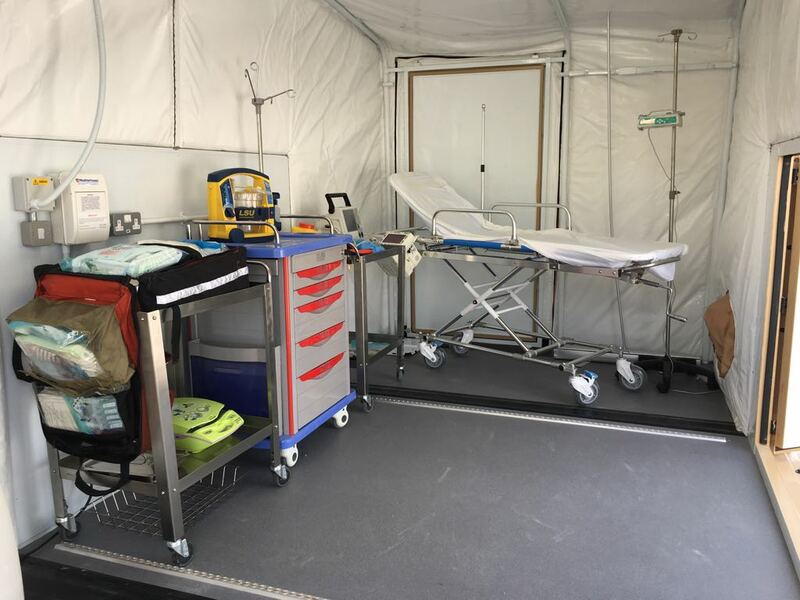 World leading medical field hospitals. 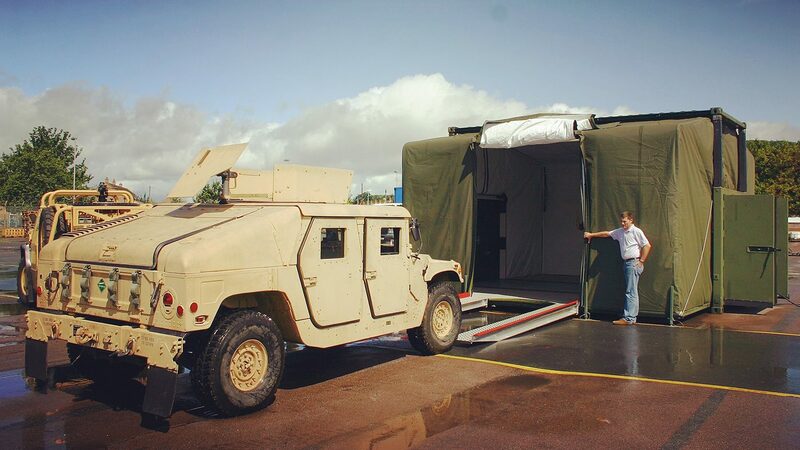 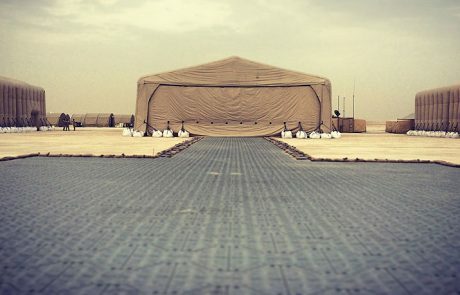 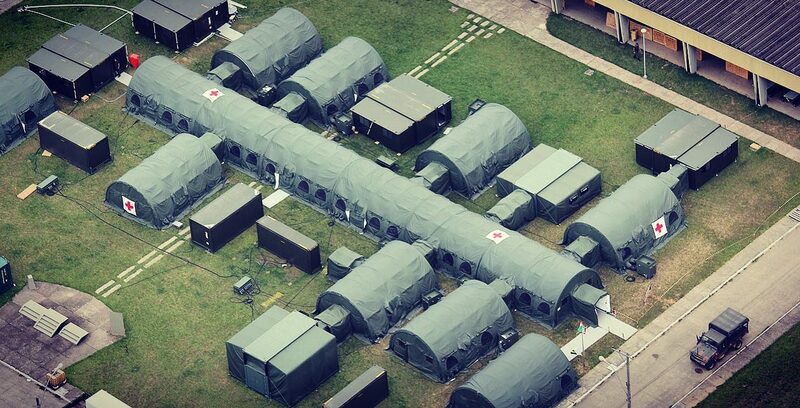 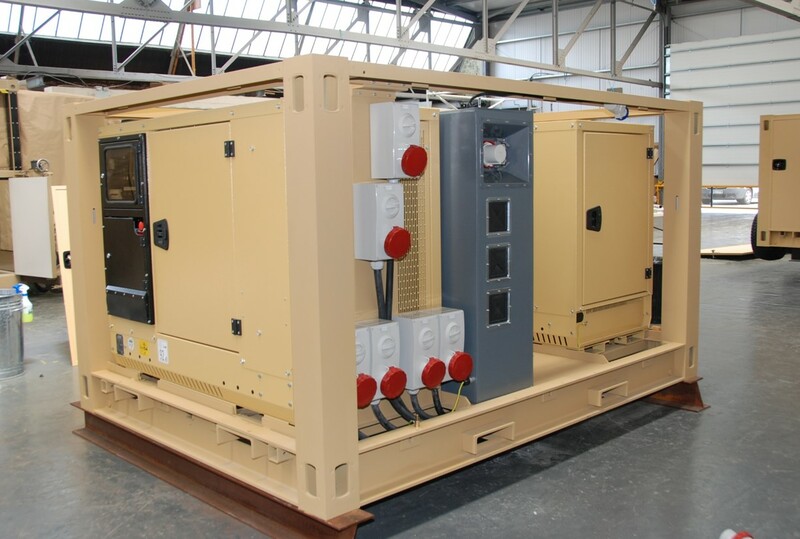 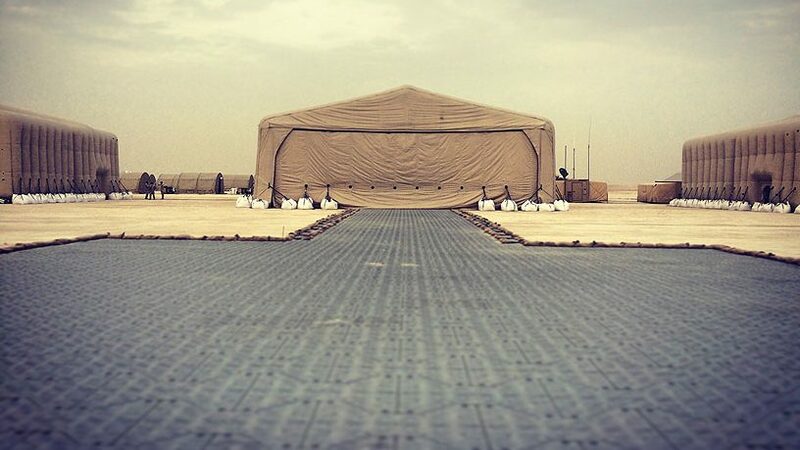 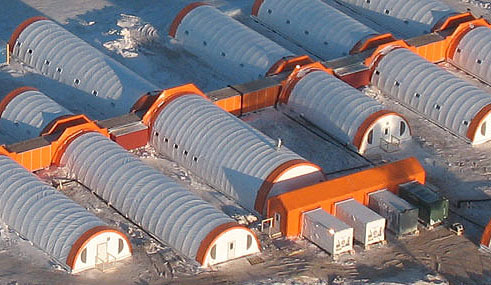 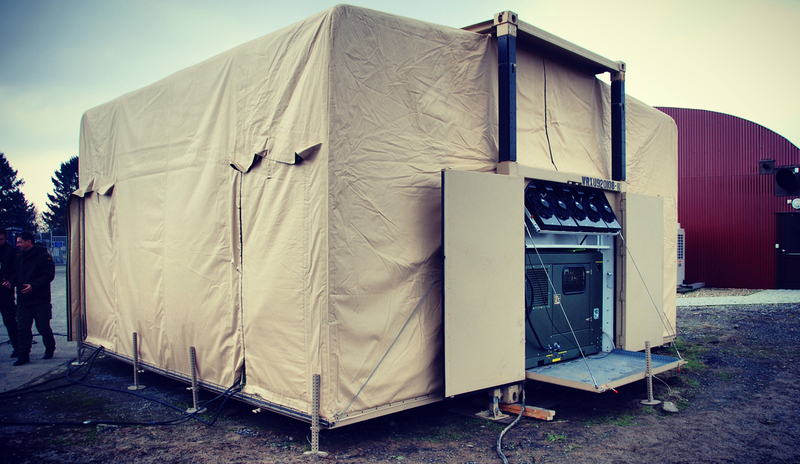 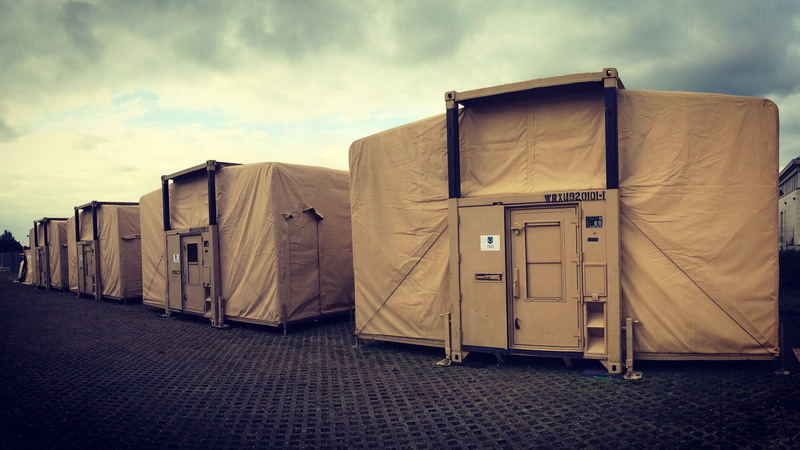 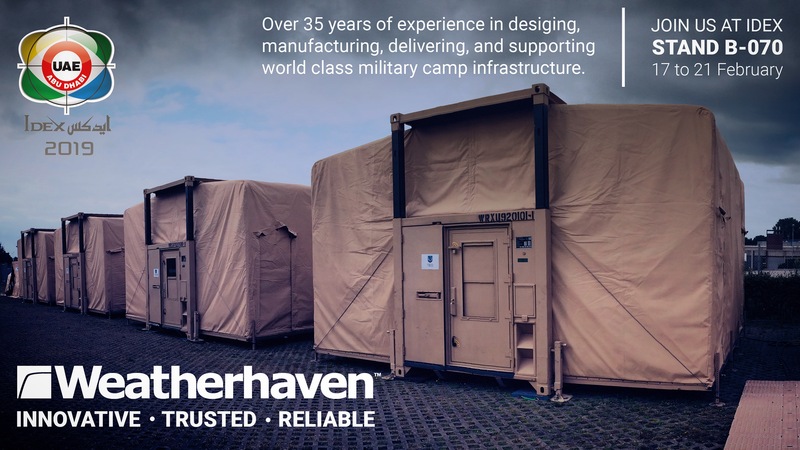 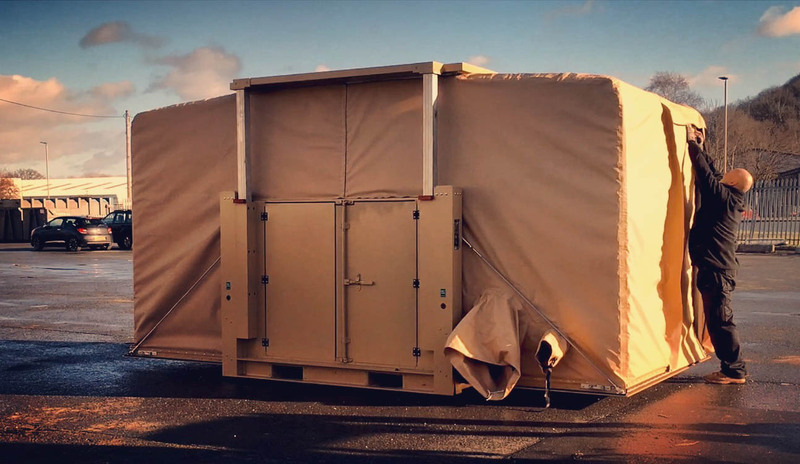 Over 20 militaries worldwide trust Weatherhaven to provide them the best value for money camp infrastructure. 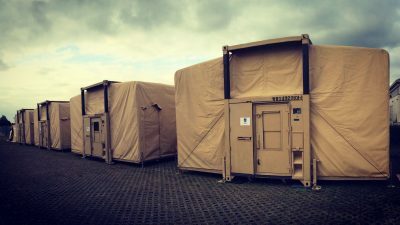 The latest in deployable camp infrastructure. 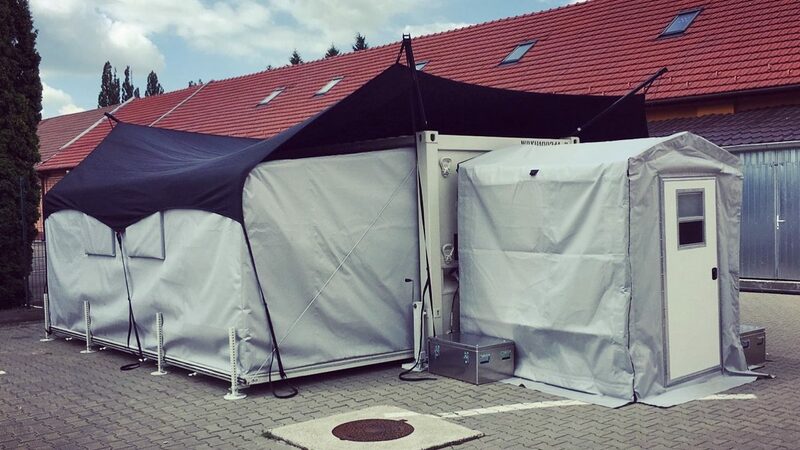 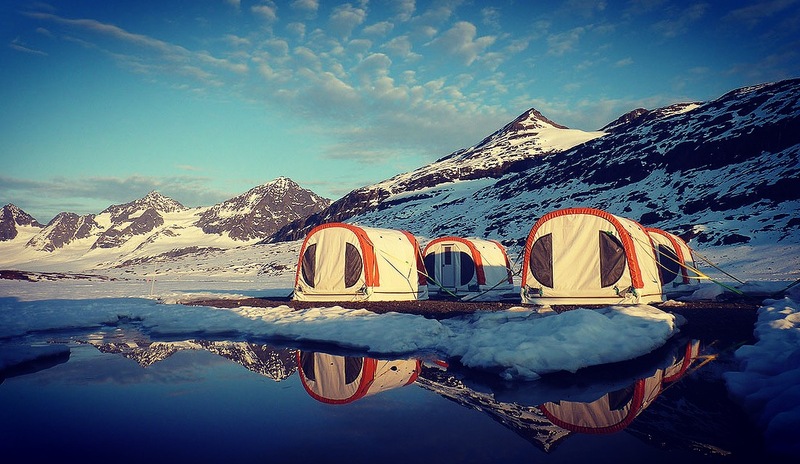 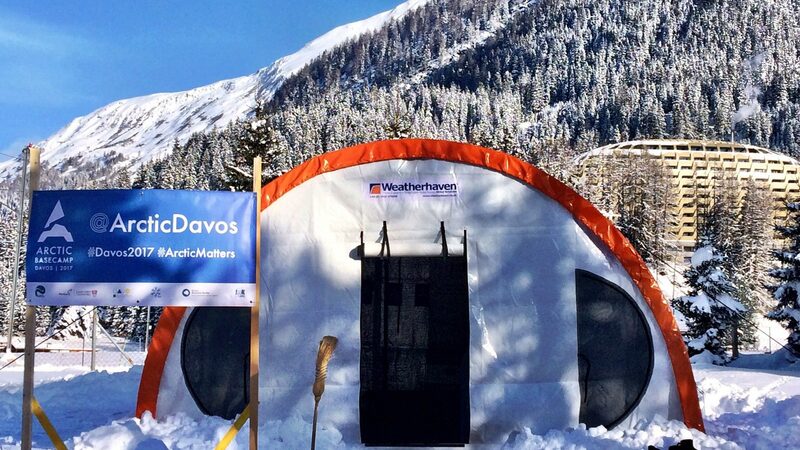 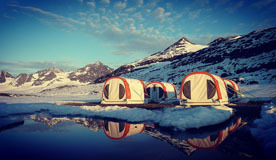 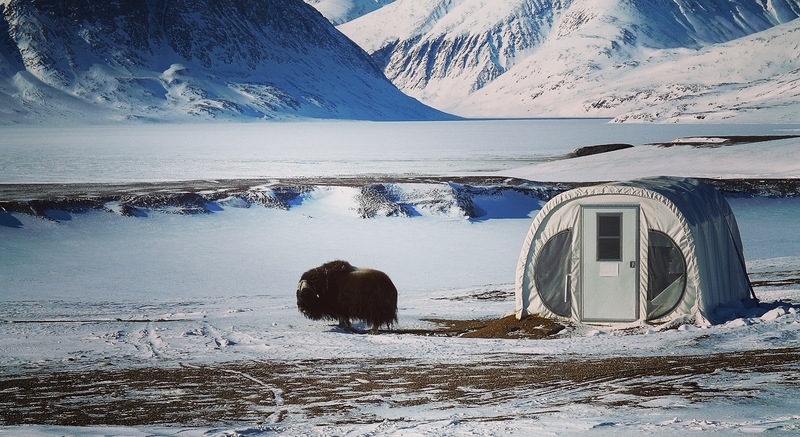 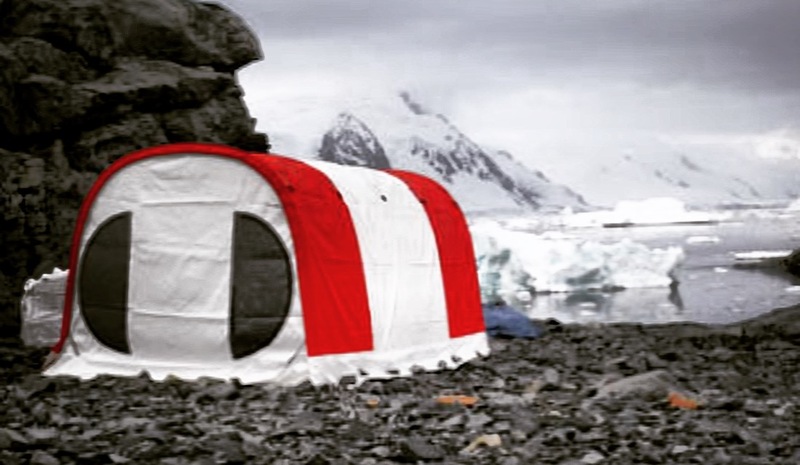 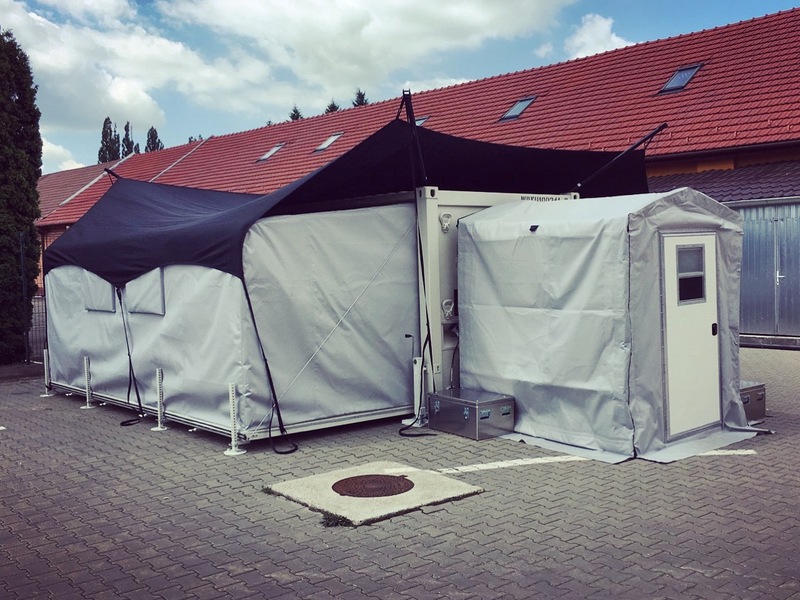 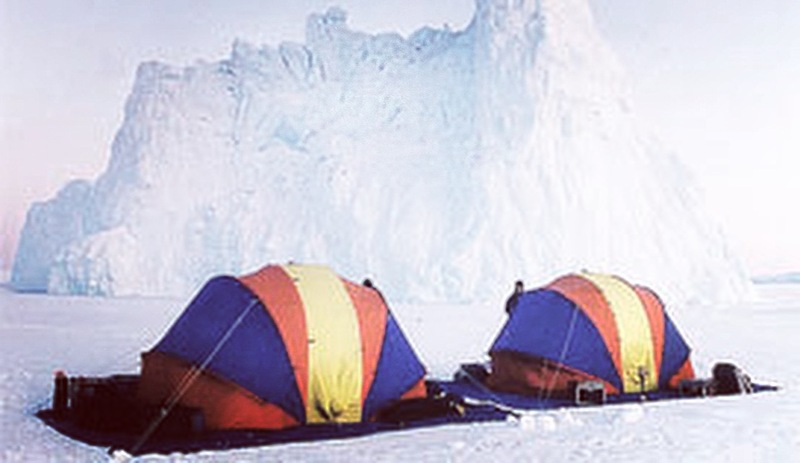 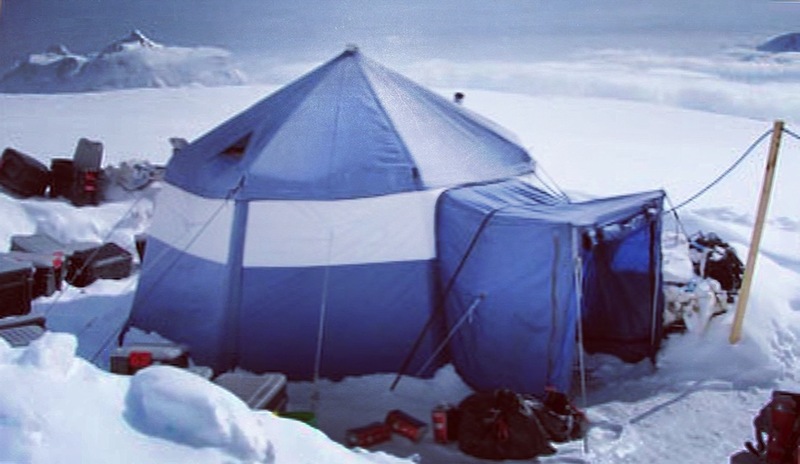 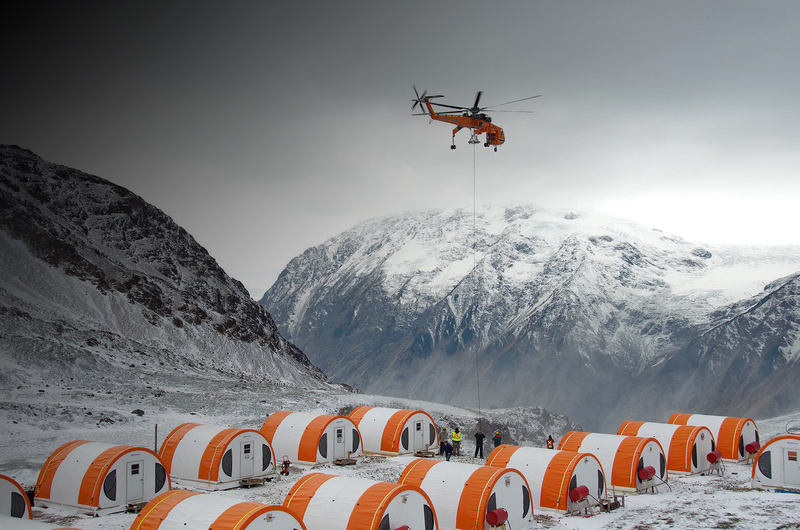 Weatherhaven currently provides full turnkey camp infrastructure across all 7 continents. 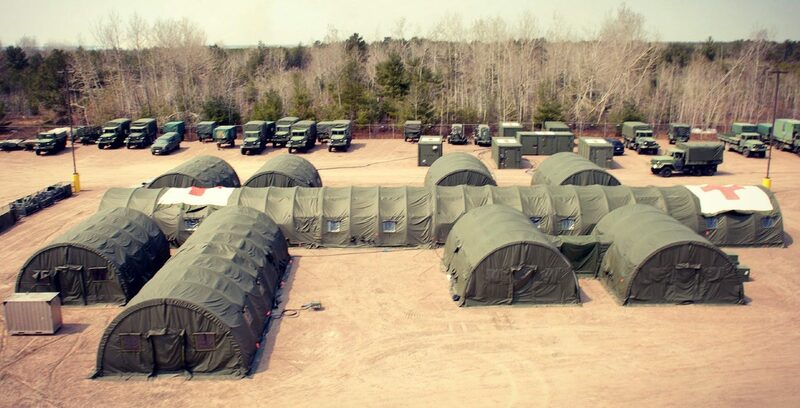 Turnkey camp infrastructure across all 7 continents.